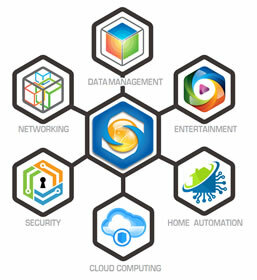 Opening in fall 2018, Spidertec Solutions will offer a range of IT Services, Smart Automation Systems (both commercial and residential), LED signage, and a Geek Kid Club. Stay tuned for more information soon! Coming soon to Greenbank Hunt Club Centre! 2) Smart Automation Systems using the latest technologies for both Commercial and Residential applications. Including Security Systems - Fire Alarm - Sound System - Water Leakage - LED Lighting - Sprinkling Systems (indoors and outdoors). 3) LED signs: the latest in cloud-based regular and irregular LED signage. 4) Geek Kid Club - a place for under 16s to learn about tech, practice coding, etc.